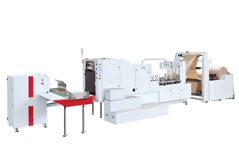 Product-Sanyuan plastic packing machinery co.,ltd. Copyright © 2017 Sanyuan plastic packing machinery co.,ltd. ALL RIGHTS RESERVED.